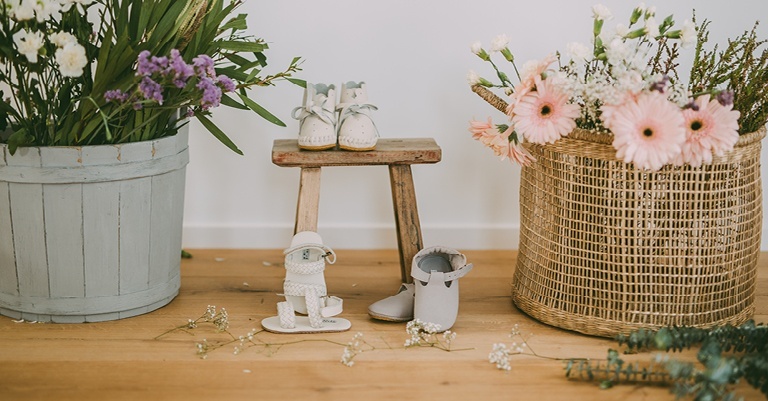 The soft little house slippers from Donsje with an upper part and laces have quickly become a favourite among Danish families! 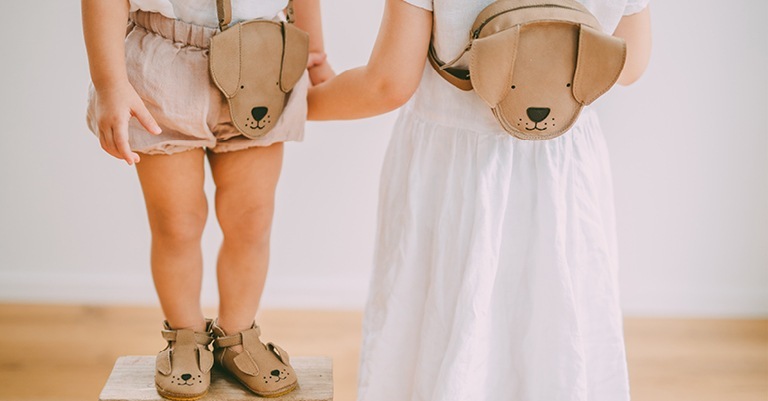 The slippers are hand sewn from soft leather in an elegant, nostalgic style. 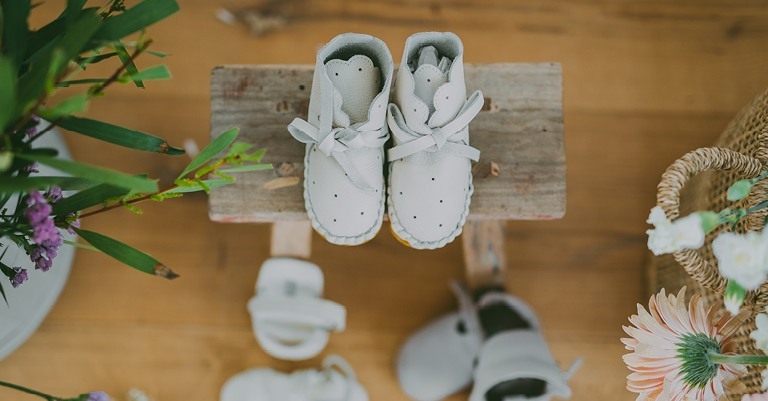 These little shoes allow children’s feet to grow naturally without limiting them in their freedom of movement. 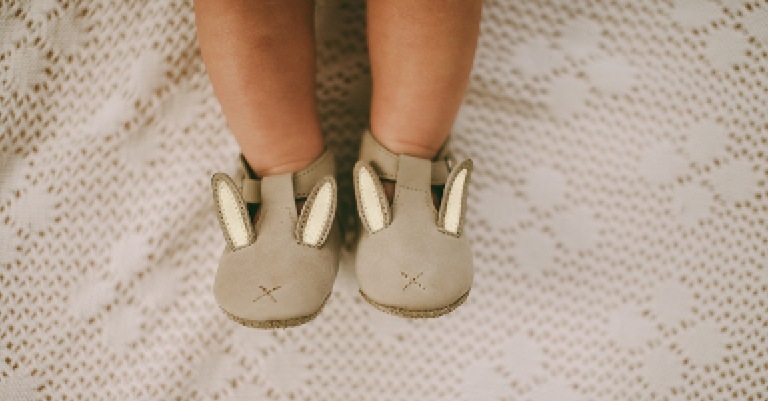 The slippers are available with suede soles in the sizes 0-6m and 6-12m and with non-slippery soles made of natural rubber in the sizes 12-18m and 18-24m. 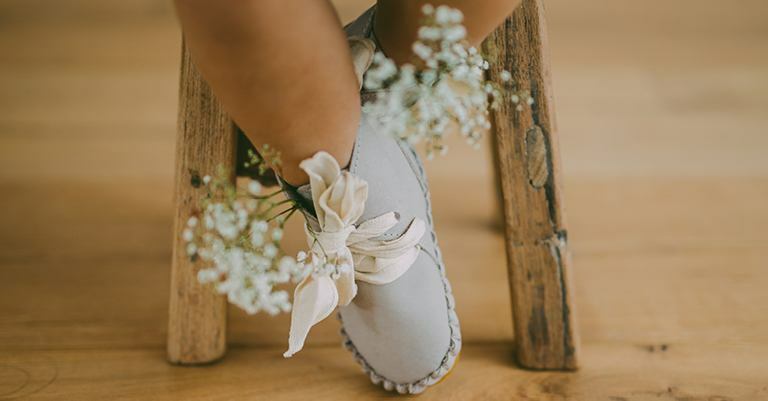 You can also exchange the standard suede laces with ribbons to create a whole new look out of your favourite slippers.